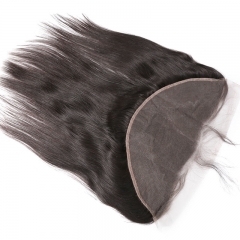 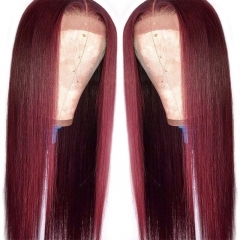 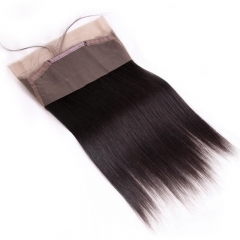 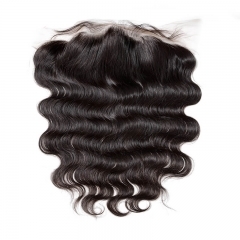 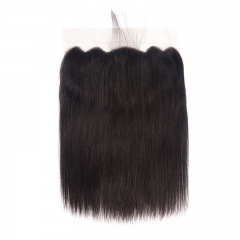 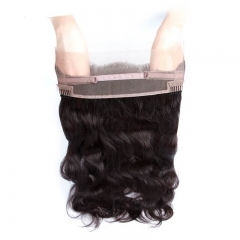 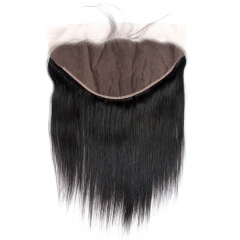 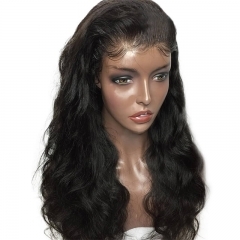 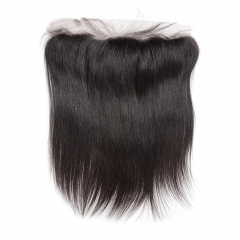 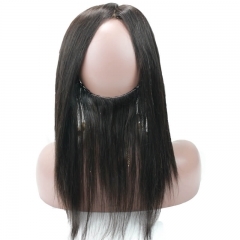 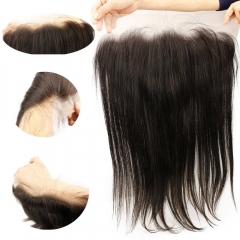 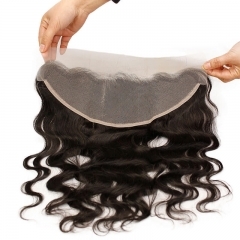 Our Lace Frontals are perfect for that fabulous look you need. 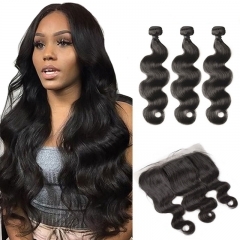 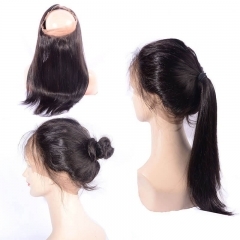 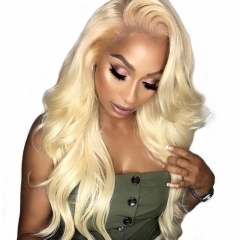 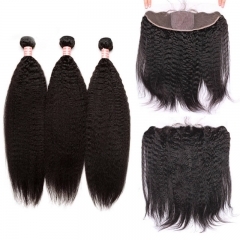 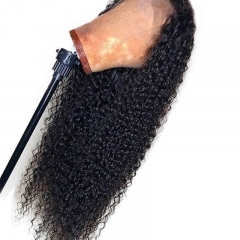 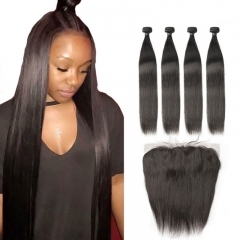 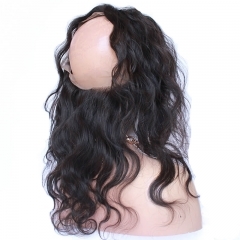 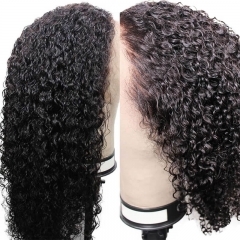 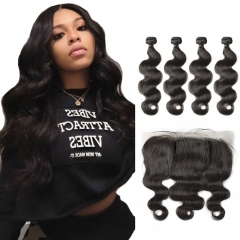 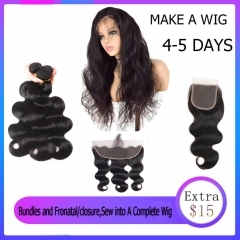 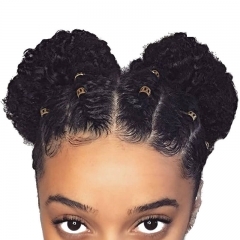 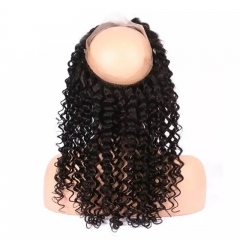 These frontals are created to provide your install or wig unit with a flawless, natural looking style with no damage or affect to your natural hair. 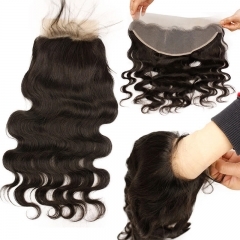 Lace Frontal is your secert weapon to create flawless and gorgeous hair that is virtually undetectable.Made with a invisible Swiss Lace, the lace front wigs offer a natural hairline and a luxurious finish.It allows you to part and style the frontal as desired.Here at Sunwigs we will be devoted to assist you find the perfect Hair Products.